At Endeavor, we believe: To understand impact, you need to go beyond numbers and look to people. We’re proud to share what impact means to Endeavor’s network through stories of the people powering big ideas, and the lives Endeavor Entrepreneurs have transformed. These are Endeavor’s Faces of Impact. 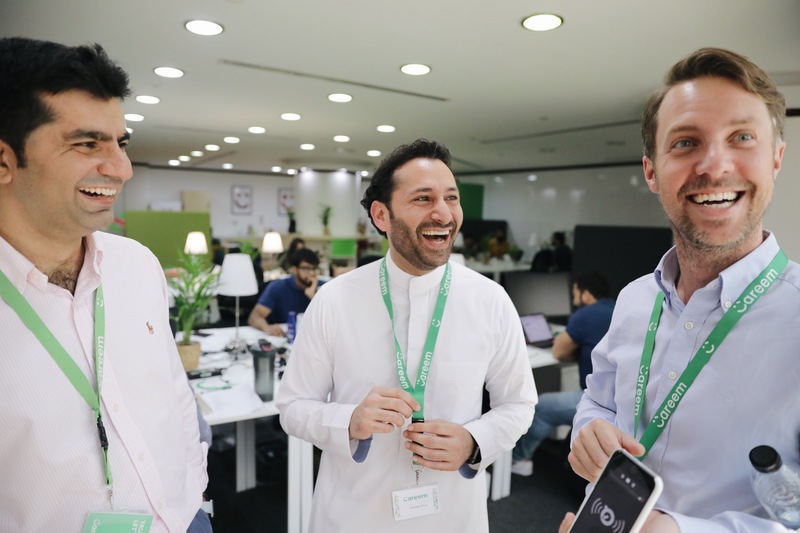 Like all entrepreneurs, Careem founders Mudassir Sheikha, Magnus Olsson and Abdulla Elyas launched the ride-hailing company to solve a real problem: the lack of reliable transportation in the UAE, and the Middle East at large. In the process, the mobile app has in fact done much more. With a presence in over 120 cities and 15 countries, Careem has transformed transportation, enabling millions of trips in cities throughout the region, and creating a steady stream of flexible, on-demand jobs—over 1 million so far. True to their name—which translates to “generous” in Arabic—Careem doesn’t just create job openings; it creates careers. Careem provides baseline training for all their drivers, whom they call “captains,” and offers ongoing professional development and career advancement opportunities. They use feedback from captains to evolve the product. And they offer health insurance. Careem has also made room for women where other companies haven’t. In Saudi Arabia, where women have only recently been allowed to drive, Careem prioritized bringing women captains into their fleet. They not only created jobs that had previously not existed for women, but also greatly increased mobility for women with safe and reliable transit that does not depend on a male family member. Today, around 70% of Careem’s passengers in Saudi Arabia are female.